Back to School is… BACK! Having four kiddos, organization tips are always welcome around here. 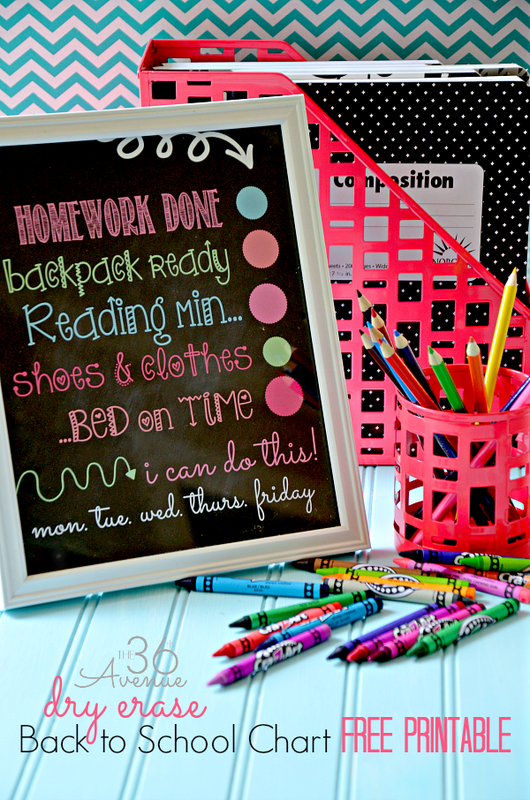 Today I’m sharing our Homework Station. 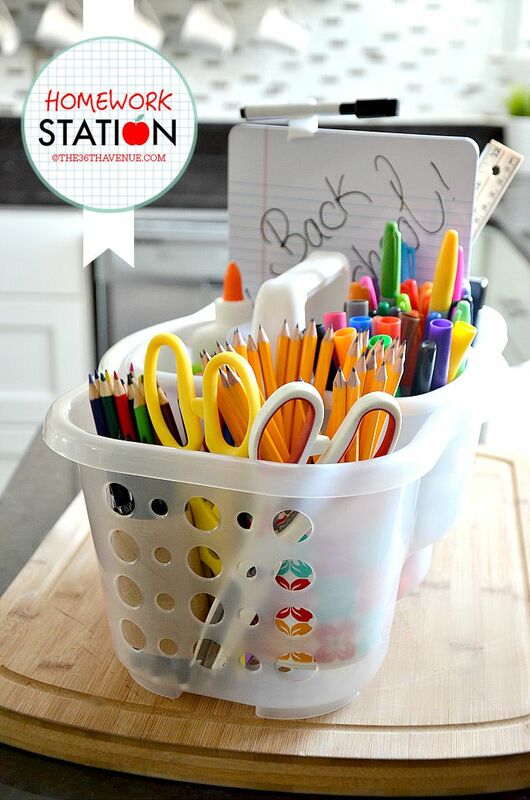 It keeps all the school supplies in one place and it can be moved to any surface where the kids are working while doing their homework! 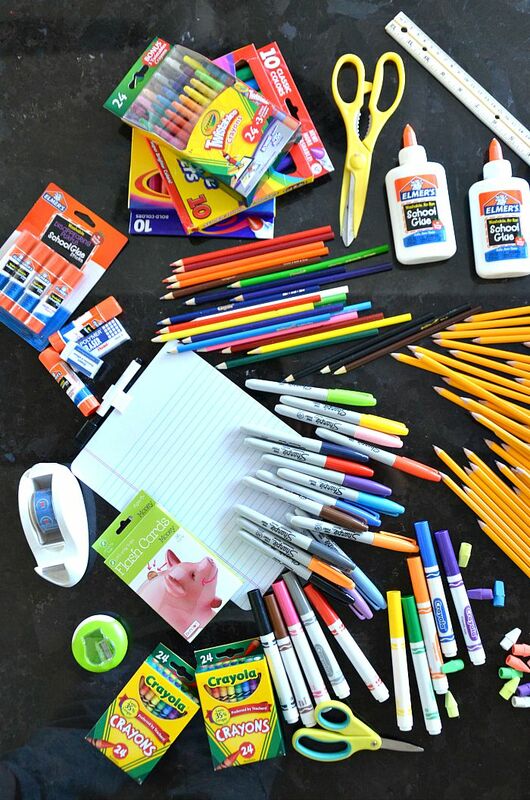 This little Back to School Hack is the best thing ever! Take a closer look! If you are like me you know by now how much “fun” homework time can be. I don’t know how it happens but it seems to me that when you need a pencil, eraser, scissors, crayons or glue sticks all the school supplies magically disappear. 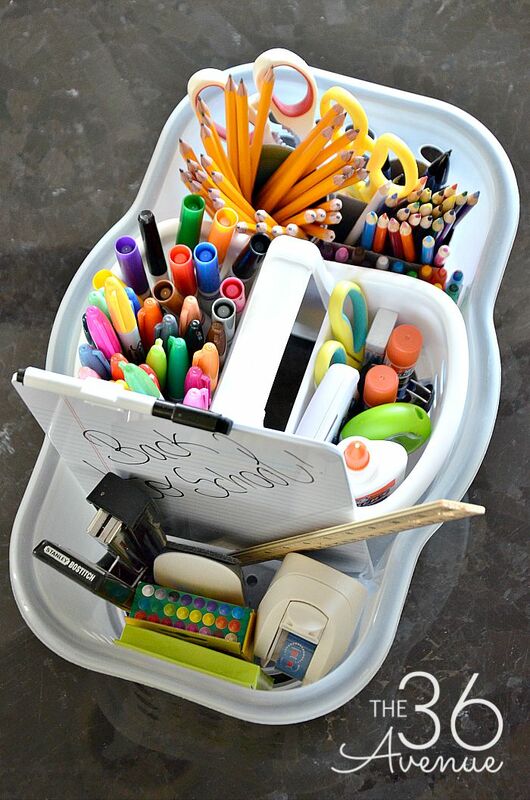 This little portable caddy is big enough to hold all your kids school supplies and it is small enough that it can be stored inside of a cabinet or on top of a desk. The first think you need is a Bath Caddy. 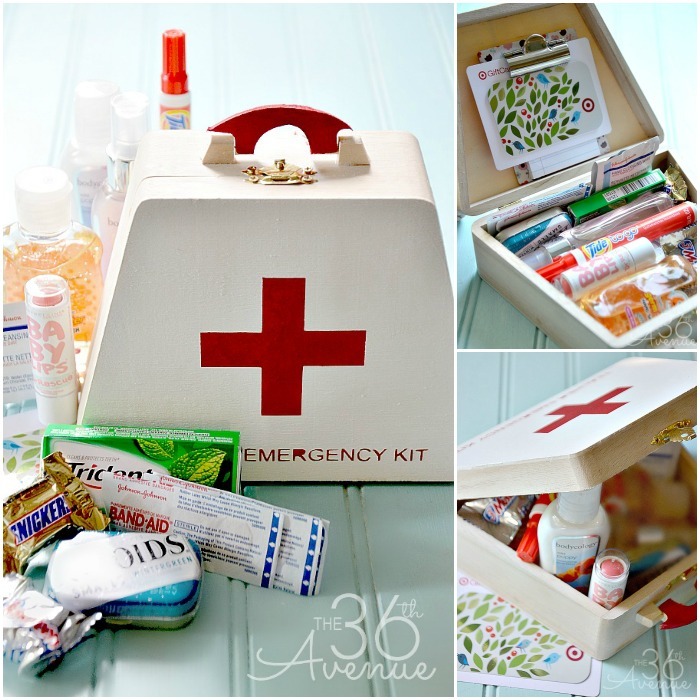 Look for one that has enough room to store all your supplies. 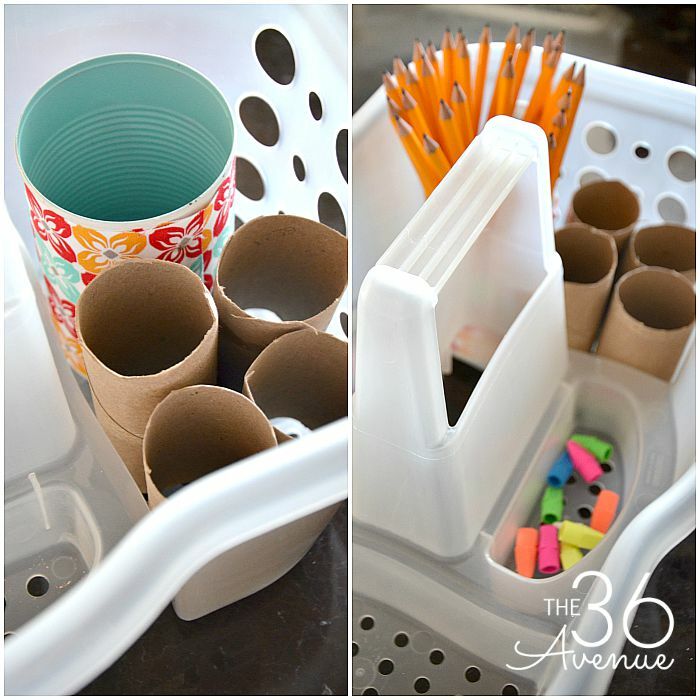 If your caddy doesn’t have separators you can use toilet paper or towel rolls to create separate organization areas. 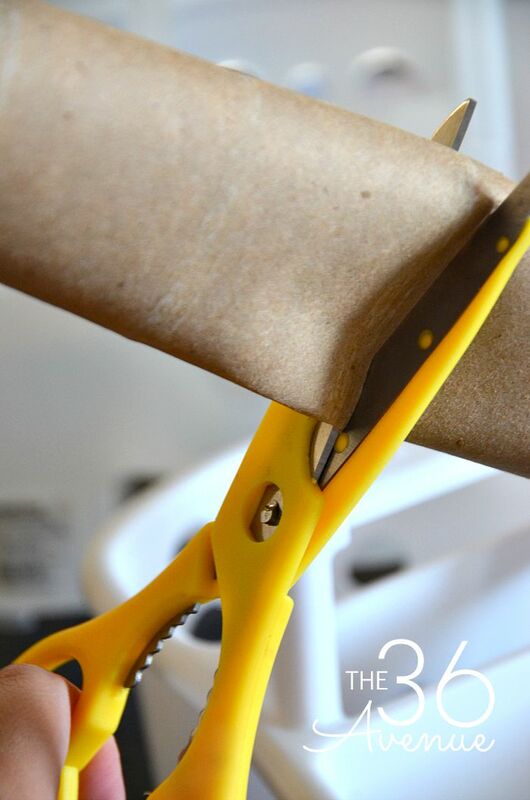 Use scissors to cut the rolls to the right size and place them inside of your caddy. You can also use empty soup cans. 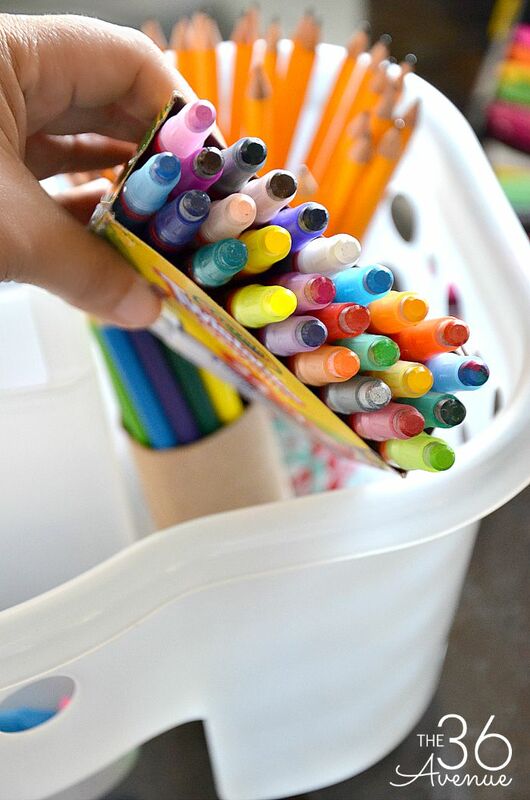 I also cut the boxes where the markers and crayons came in to keep them there and place them inside of the caddy! Now that all your compartments are divided all you need to do is put everything in place! …and I mean EVERYTHING! We even have a calculator in there! 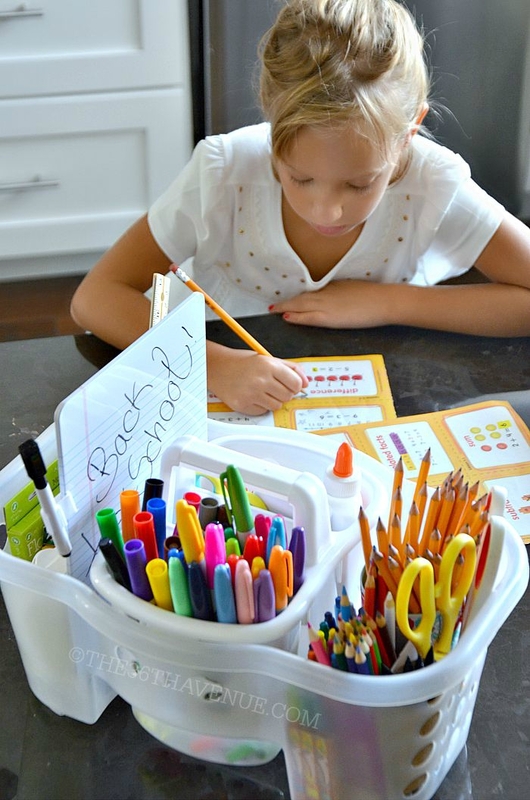 Simply pull the Homework Caddy out and put it where your kids do their homework! My kids like to do their homework on our kitchen island! 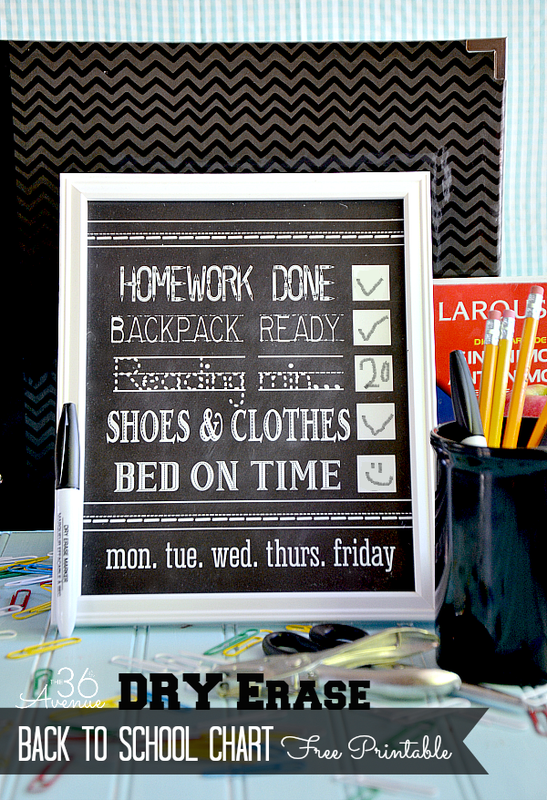 I told you… This Homework Station is as easy as 1, 2, 3! 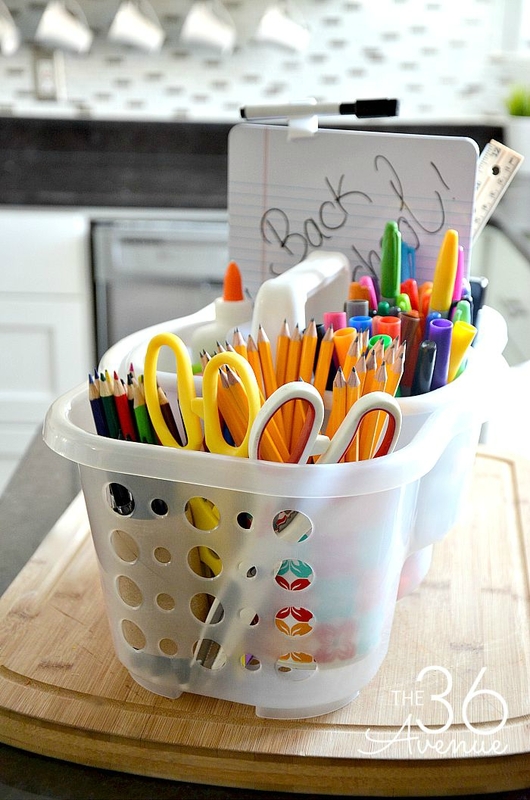 I have a few more Back to School Hacks that you’ll love! ©THE 36THAVENUE.COM DO NOT COPY, SAVE, OR PASTE THIS COLLAGE IMAGE.